Midwest Recycling donated hundreds of backpacks filled with school supplies to the “We Got Your Back” campaign, just days ahead of the start of the new school year. Midwest Recycling donated 200 backpacks filled with school supplies to the “We Got Your Back” campaign. 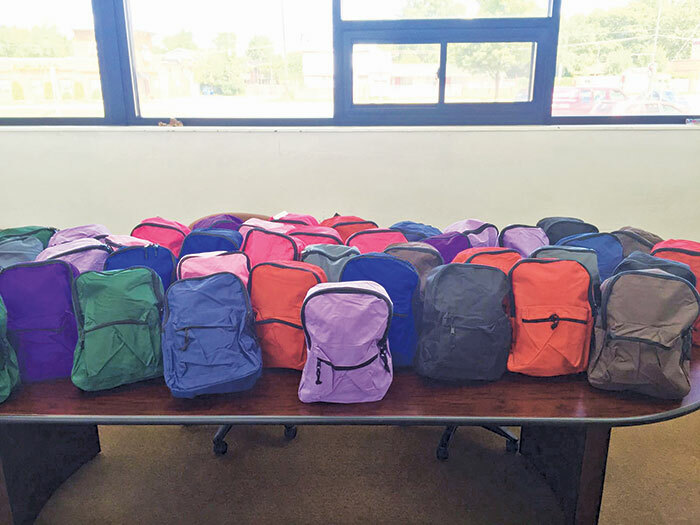 The Inkster-based company recently donated the needed items to Educare Student Services Students Services annual “We Got Your Back” Backpack program. Midwest Recycling is also continuing its donations to other organizations around Metro Detroit. An additional 40 backpacks will be donated to Kiwanis Club of Dearborn Heights and the Salvation Army TODAY, August 25th. The backpacks will be distributed at the Dearborn Heights Salvation Army located at 26700 West Warren St. in Dearborn Heights from 10:00a.m. – 12 noon and from 1:00 p.m. to 3:00p.m. The contact on-site at this donation location is Colleen Dahl, Director of Christian Community Services Salvation Army-Dearborn Heights Citadel. Colleen can be reached at (313) 563-4457. The donation will kick-off the school year and is currently scheduled for the second week of September. The donations will be made to Salina School in Dearborn and the Hamilton Academy in Detroit. The contact the LAHC-Leaders Advancing and Helping Communities donation is Wassim Mahfouz. Wassim can be reached at (313) 846-8480. The Associated Food and Petroleum Dealers (AFPD) will also receive 100 backpacks from Midwest Recycling. AFPD The Voice of Independent Retailers, the voice of the Independent Retailers, will distribute the backpacks to Keys Grace Academy, located in Madison Heights. KEYS GRACE Academy will distribute their donation the first week of September. The charter school is the first of its kind in the U.S. to offer an educational program that combines both American and Chaldean/Assyrian/Syriac cultures. For more information, please contact is Nathan Kalasho, president of Keys Management Company at (248) 866-8212. 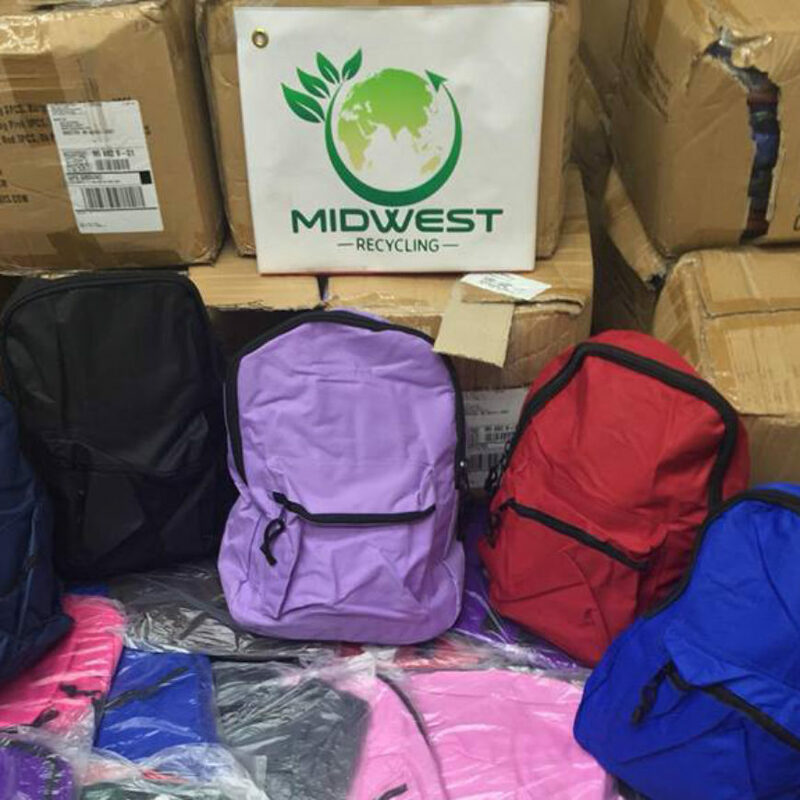 Midwest Recycling will also donate 50 backpacks to Kids in Distress Services (KIDS). Kids In Distress Services is located in St. Clair and provides services to underprivileged and displaced children in the surrounding areas. In 2014 alone, KIDS helped over 16,000 children from the communities they service. The donation will take place on-site at 1114 South 7th Street, during the 4th week of September. For more information on this donation, please contact Christie Burke at (810) 326-4505.